Lodi Custom Stone Countertops - Artistic Stone Works Inc. Artistic Stone Works in Lodi, CA, provides custom granite, quartz, marble,	and natural stone countertop fabrication and installation. We know that your home is your own personal work of art. 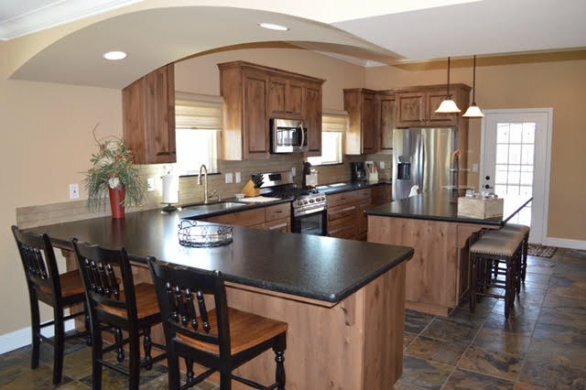 Let us add to	the beauty of it with our attractive countertops installed by expert professionals. We can bring any project together because we don’t just install countertops. We also do tilework, sink installations, backsplashes and we offer faucets. 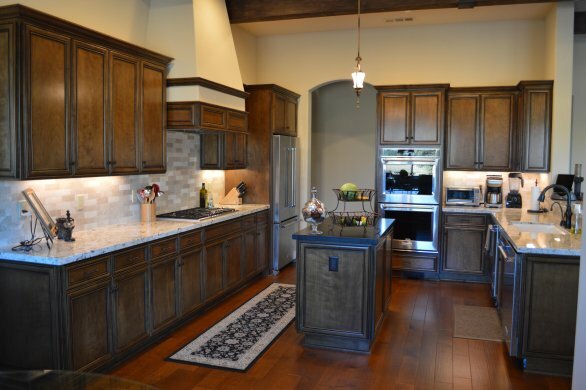 We’ll finish off your kitchen or bathroom remodel with style!